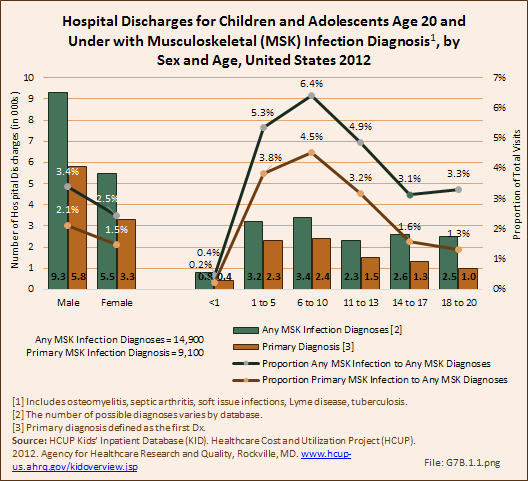 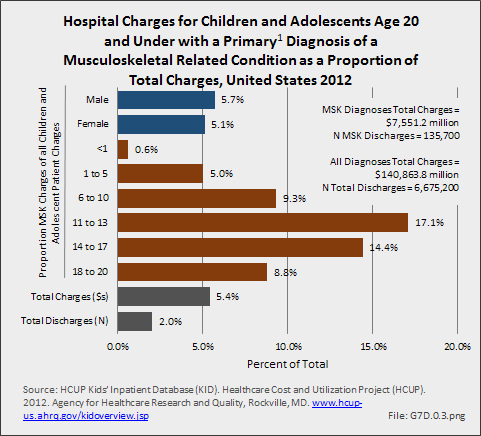 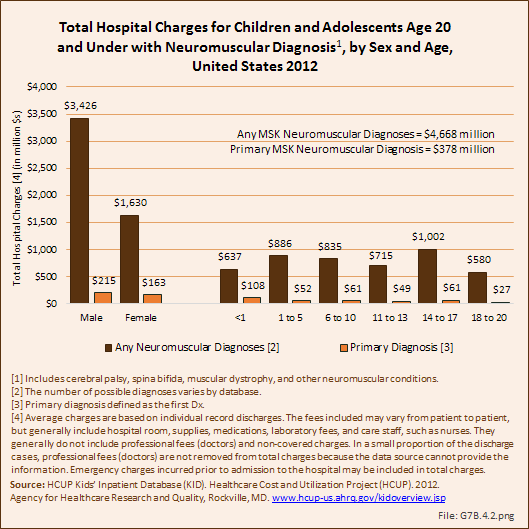 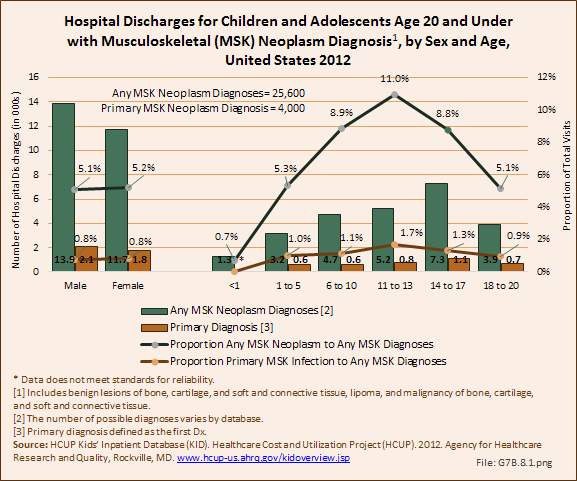 To fully understand the burden of musculoskeletal diseases on children and adolescents, it is mandatory that data be available on prevalence, health care needs, cost associated with treatment, limitations due to musculoskeletal conditions, and overall impact these conditions have on the lives of children and adolescents. 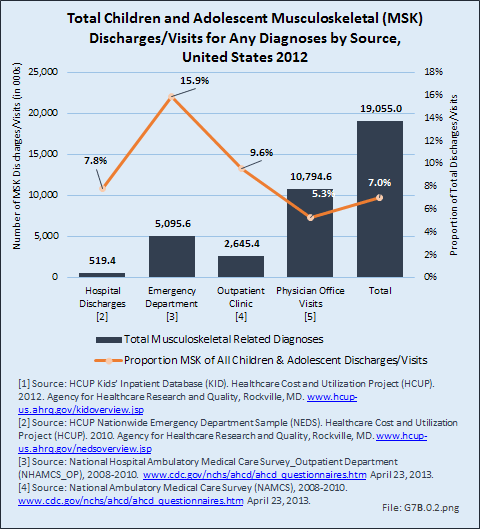 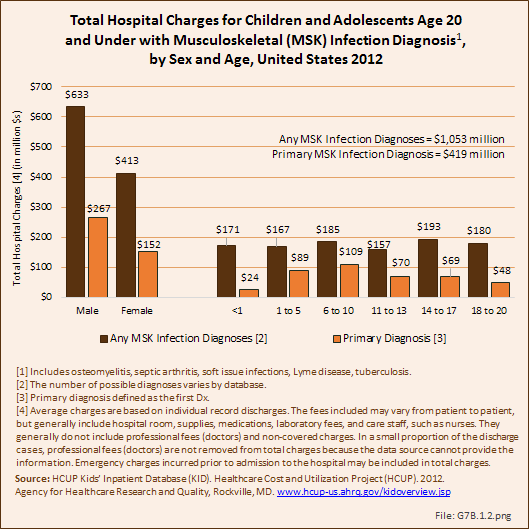 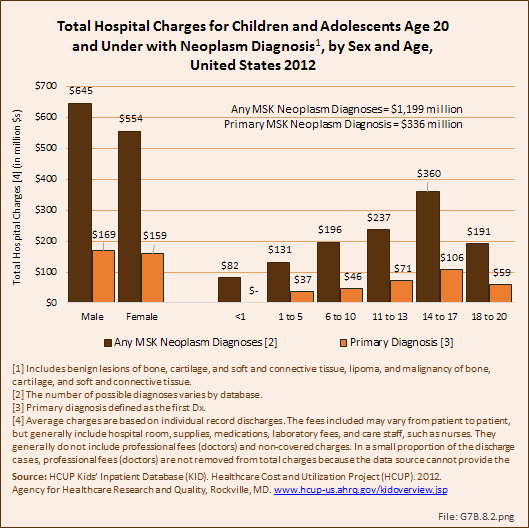 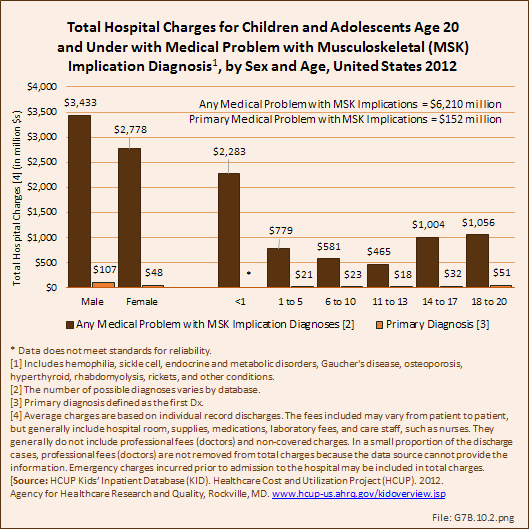 The HCUP KID database provides a tremendous asset in understanding hospitalizations for this analysis, but it, too, has limitations. 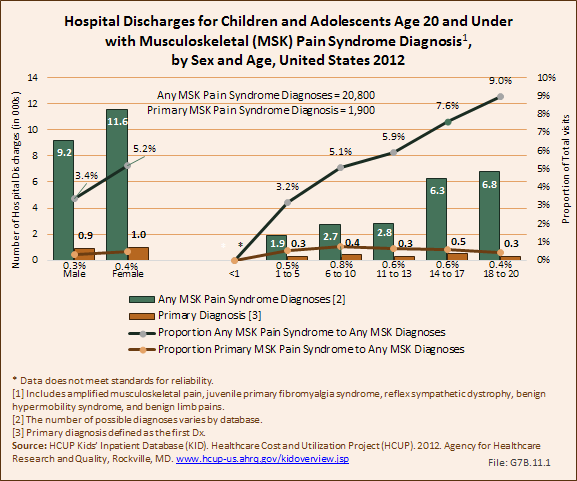 Primary among these is the inability to determine primary cause for visits, as multiple diagnosis codes may be included with each record, with no way of knowing which is the primary diagnosis. 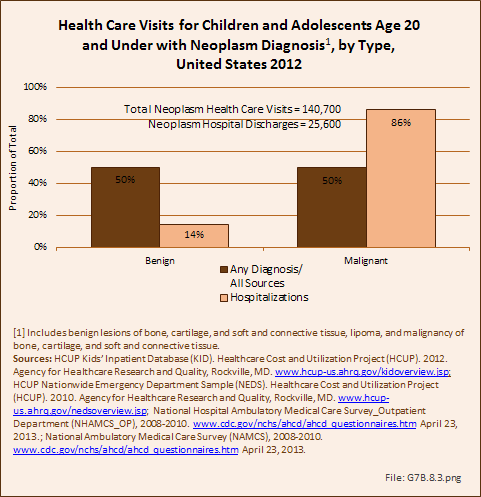 In addition, many health care visits are to a physician’s office, and the database for these visits National Ambulatory Medical Care Survey (NAMCS) is small and often contains insufficient cases (<35) for reliable analysis even when merging several years of data. 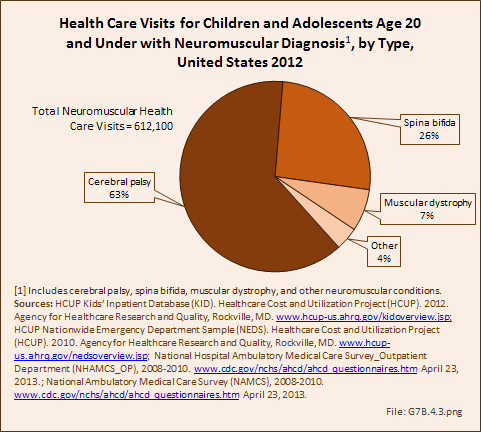 This is particularly true for the very young patients (0 to 5 years) and for rare conditions. 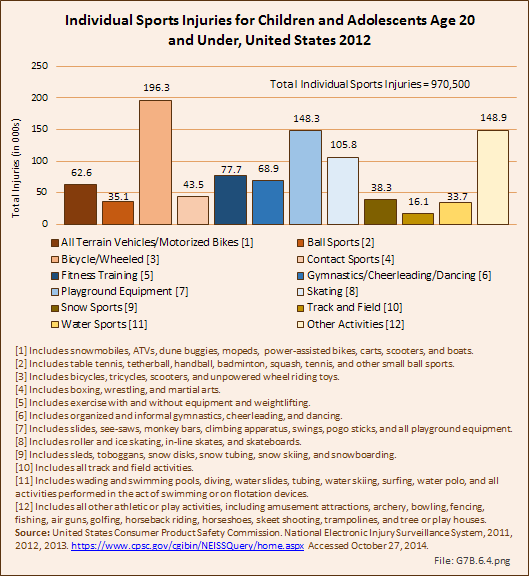 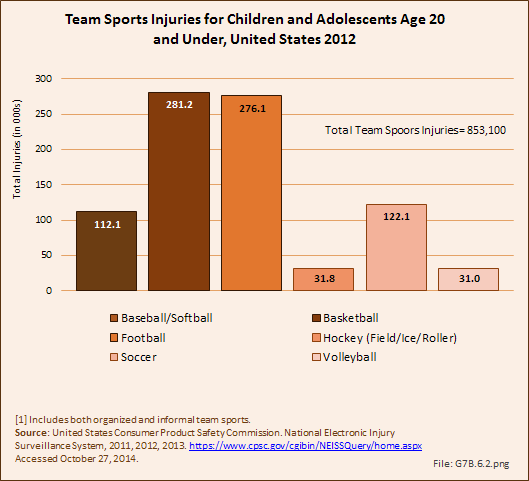 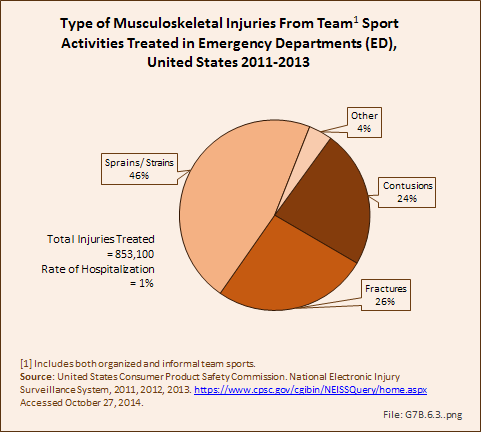 Injuries occur in sufficient numbers that this is not a problem. 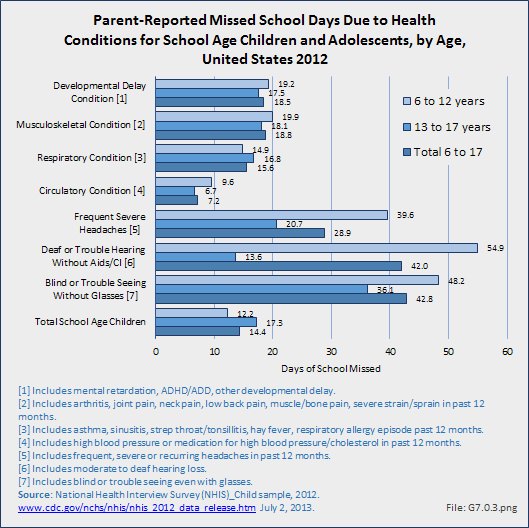 However, many conditions had low numbers. 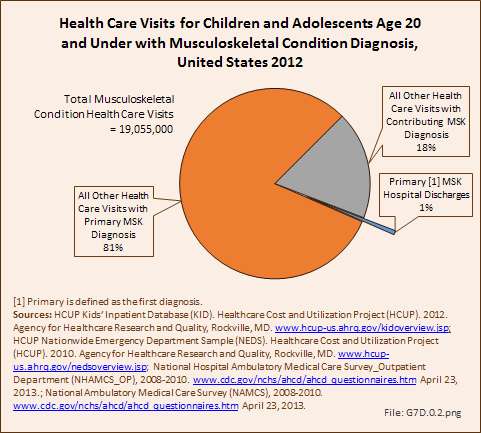 A second key challenge is ensuring that children with chronic medical and musculoskeletal problems have access to care, particularly for those with Medicaid or other government-funded insurance. 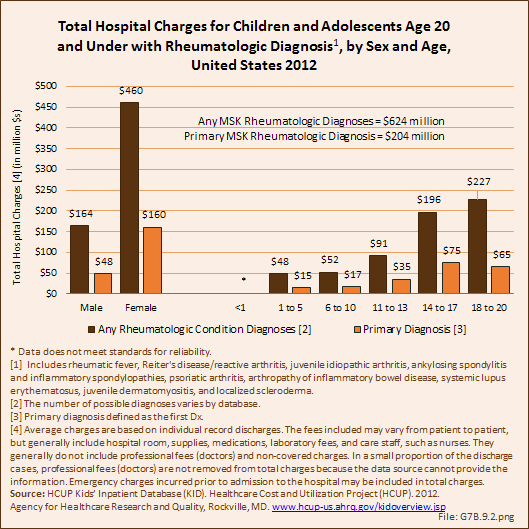 Low physician reimbursement by government insurance results in fewer physicians who are willing or able to care for these patients, making access to needed specialty care difficult. 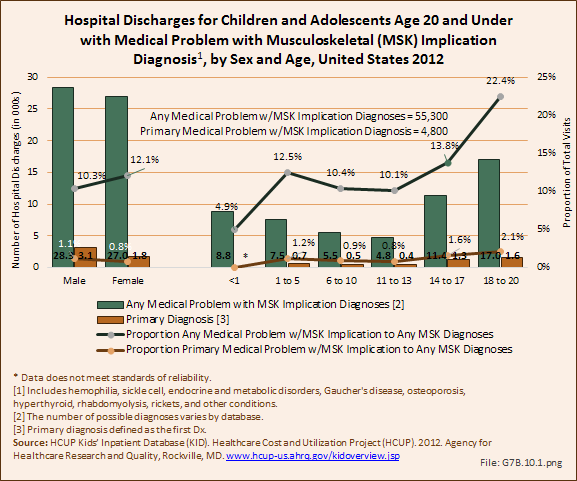 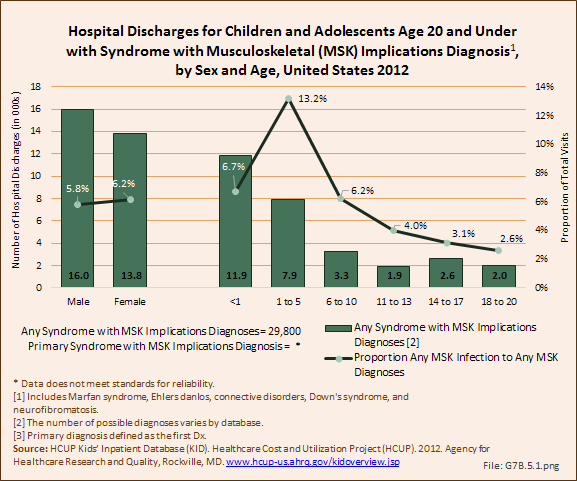 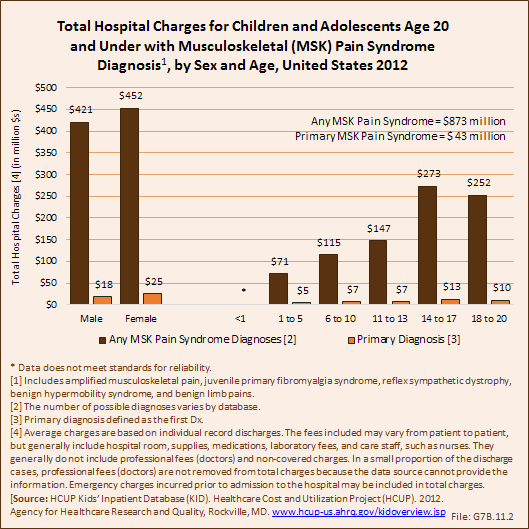 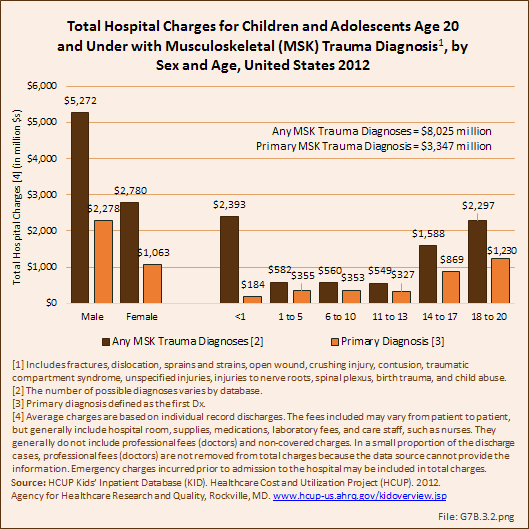 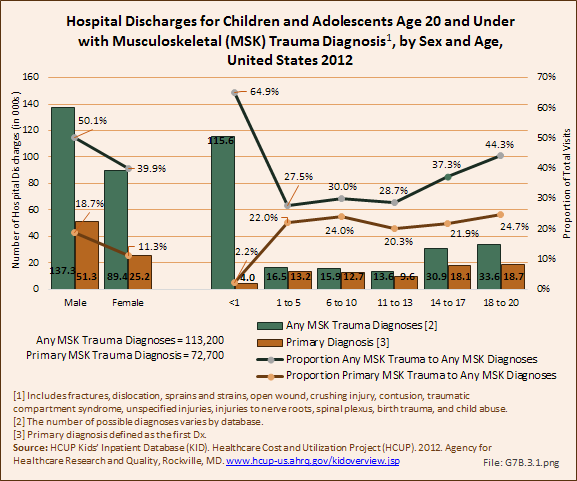 Additionally, pediatric subspecialists who take care of musculoskeletal conditions are typically located at large children’s hospital in large cities, further reducing access to care for those in rural areas. 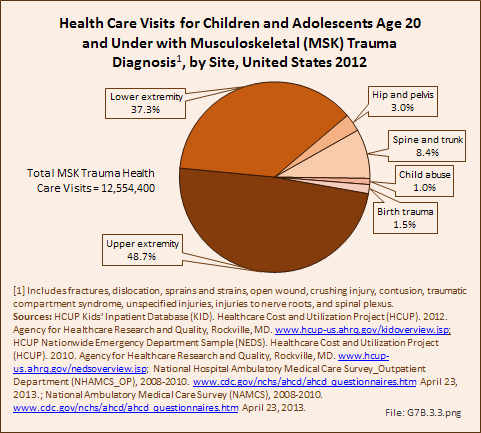 Because of the unique nature of pediatric musculoskeletal problems and treatments, many adult subspecialists who may be more accessible are unable or unwilling to treat pediatric patients. 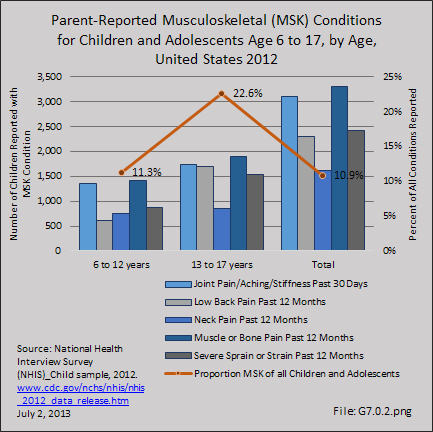 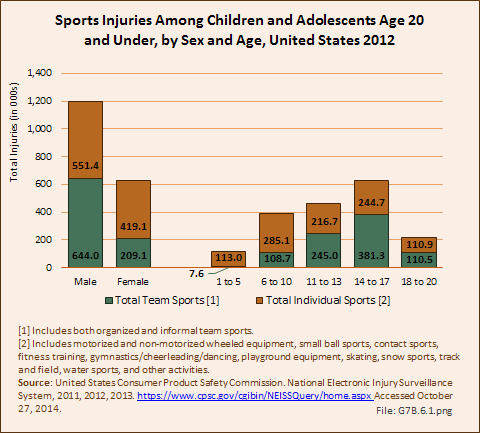 A third challenge is the need to track pediatric patients into adulthood to determine lifelong burden of their pediatric musculoskeletal disease. 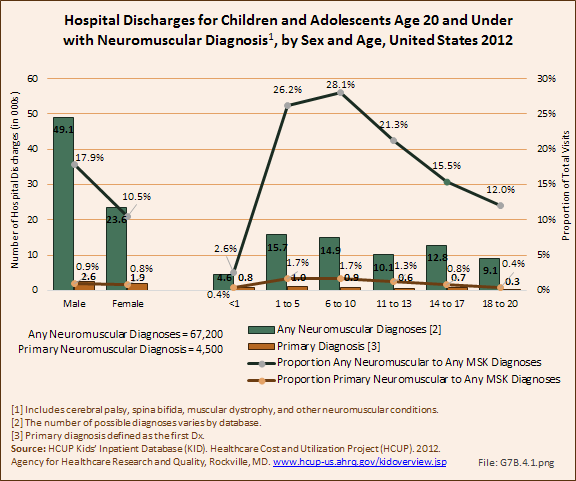 Once a child turns 18 years, the system loses them because they become more mobile and move on to other caregivers. 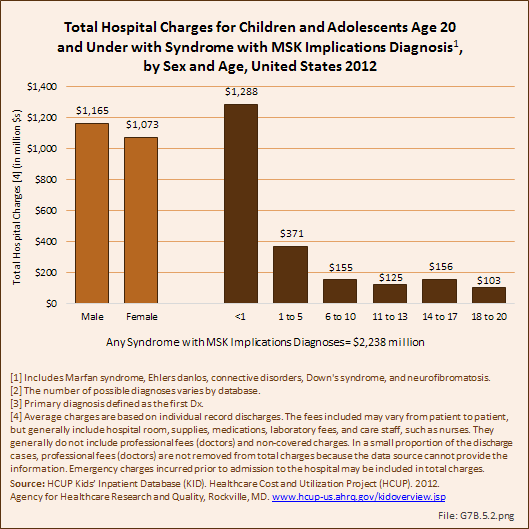 Further, they lose parental insurance or their Medicaid coverage. 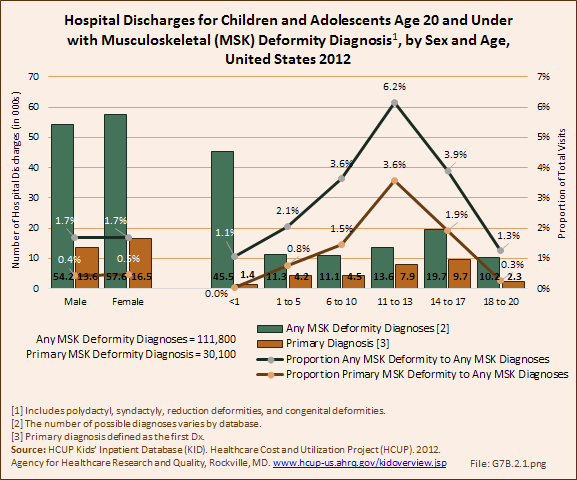 A better way to obtain long-term follow-up on their history and long-term outcomes of treatment of pediatric musculoskeletal disease is needed. 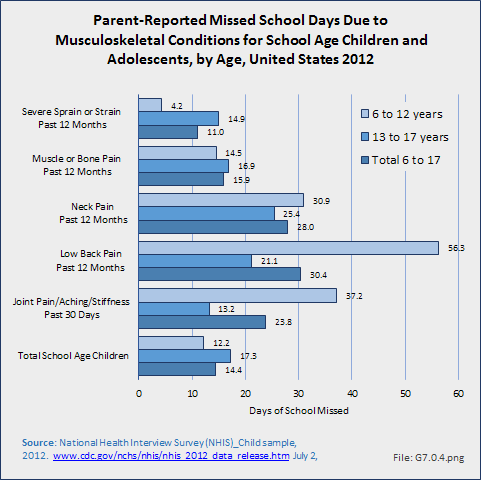 Poor bone health is being recognized as a key problem in pediatric musculoskeletal disease, one that will last a lifetime. 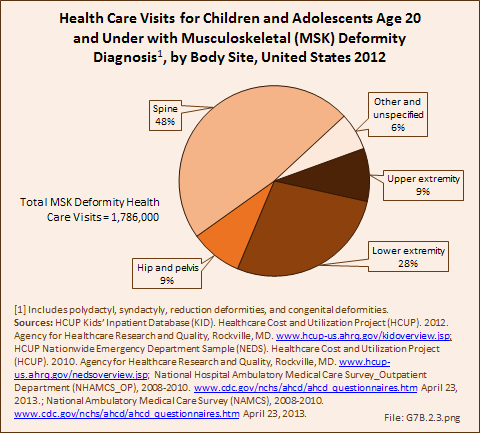 Key factors leading to poor bone health are Vitamin D deficiency and childhood obesity. 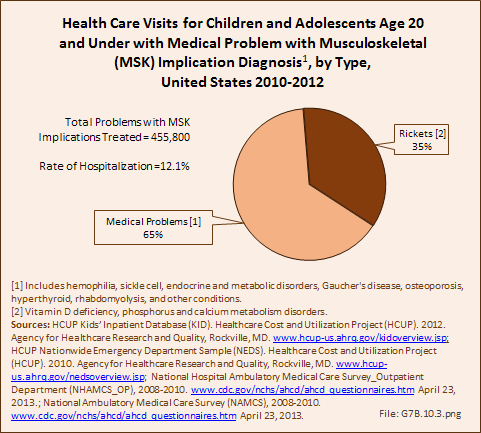 The current health care data system makes it very difficult to quantify the burden of these problems because they are rarely evaluated as the primary diagnosis. 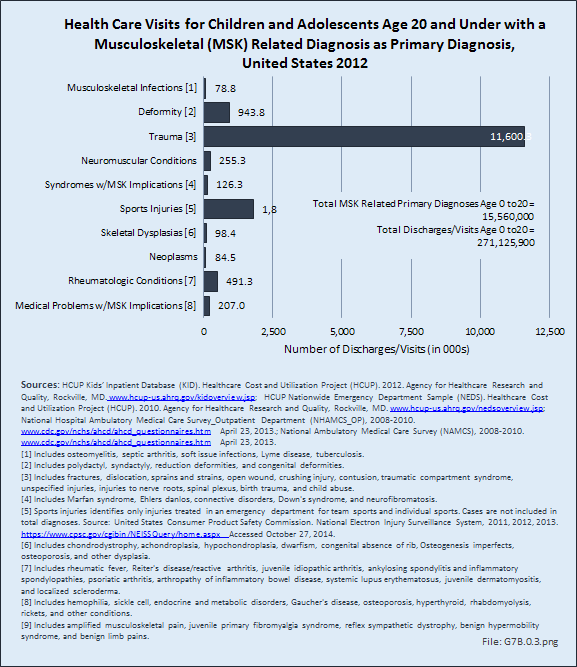 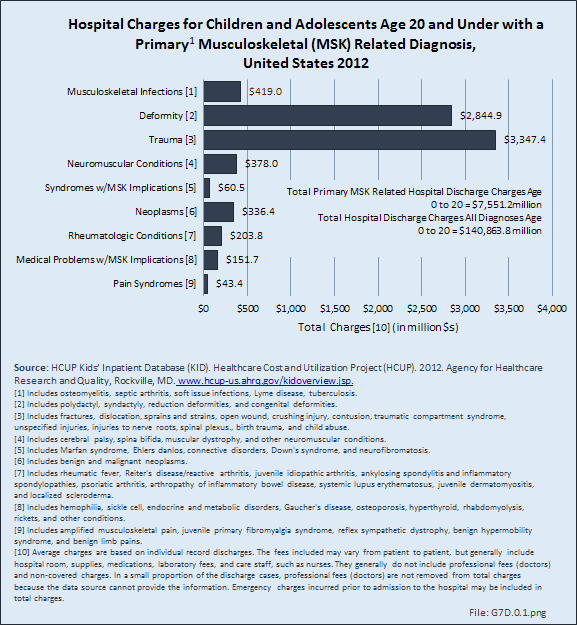 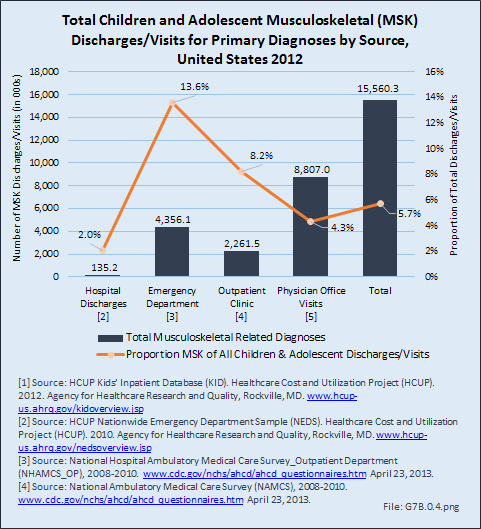 Additionally, patients are rarely admitted or discharged for treatment specific for these diagnoses. 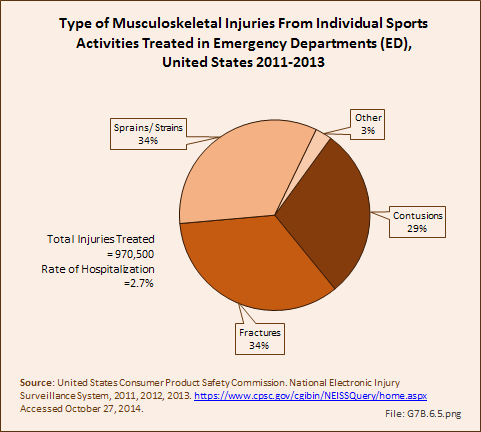 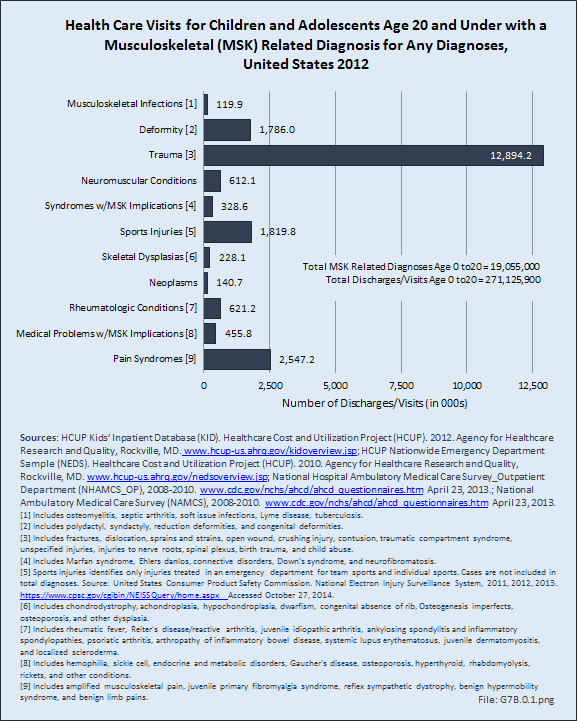 In the future, methods for estimating the incidence of these diagnoses more accurately and assessing their contribution to musculoskeletal disease is necessary. 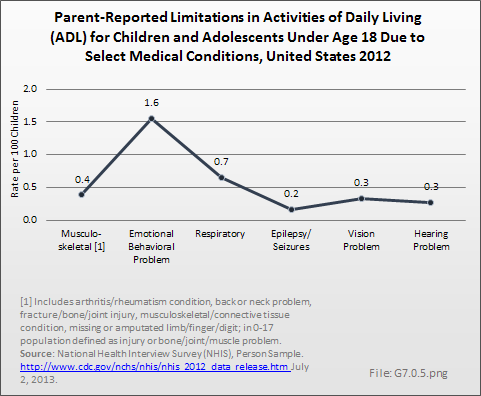 Education of the individual, family, and society about the burden of obesity and Vitamin D deficiency is necessary to improve overall bone health in the United States.